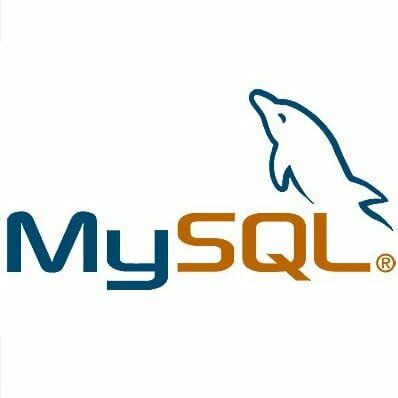 In the past, we maintained a script for automating the installation of MySQL on macOS. Over the years, it has become difficult to ensure that the script works on all of the versions of macOS still in use, and support from MySQL for macOS is slow. As a result, we now recommend installing and maintaining MySQL using Homebrew. This allows for easy upgrades, and still includes the ability to have MySQL start on boot. Homebrew is a third party package manager, similar to yum or apt if you’re familiar with Linux package managers. It provides an easy way to install third party software and a way to keep that software up to date. Xcode must be installed. It can be installed from the App Store here. MySQL should not already be installed on your system. If you have installed or attempted to install it before, you will need to make sure MySQL is completely removed along with all of its files and directories. You will have to press space a bunch of times to scroll to the bottom of the agreement and then type ‘agree’ if you agree to the terms. The installer will give you a list of things it’s going to do, just press enter and Homebrew will be installed. Your system is ready to brew. working fine: please don't worry and just ignore them. Thanks! Warning: Your Xcode (8.0) is outdated. Please update to Xcode 8.1 (or delete it). Xcode can be updated from the App Store. You can now manage MySQL databases and users via the command line, or we recommend Sequel Pro for a graphical interface. If you run into any issues, feel free to open a support ticket and we’ll be happy to help troubleshoot. Update Aug 28, 2018: Homebrew is now installing MySQL 8 by default. When this article was originally written, MySQL 5.7 was the default. While backwards compatibility is usually maintained, some changes in new versions of MySQL can cause badly written PHP scripts to perform differently. Review the notable changes in MySQL 8 here.